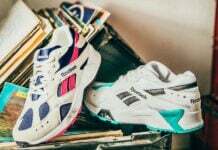 Reebok continues to push the bar with their retro models. 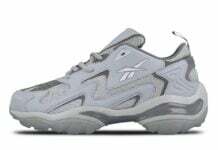 One pair that is almost a must have for any sneakerhead is the Shaq Attaq 4. 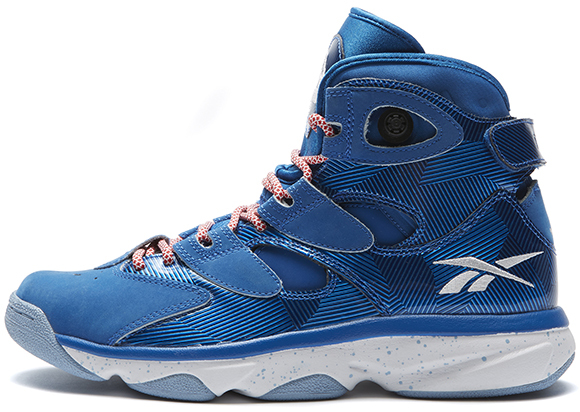 The brand has a few gems lined up for Christmas with one of the pairs being the ‘Wrapping Paper’ Reebok Shaq Attaq IV. 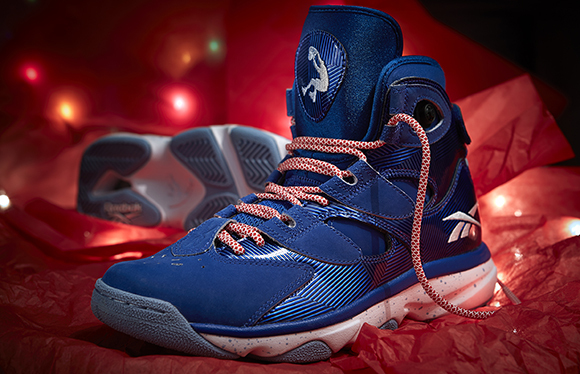 The Wrapping Papper Shaq Attaq IV brings the spirit of Christmas to life by the use of candy cane laces, narrow strips of metallic blue to resemble tinsel. 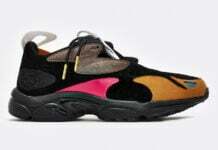 This pair is sure to turn a few heads. 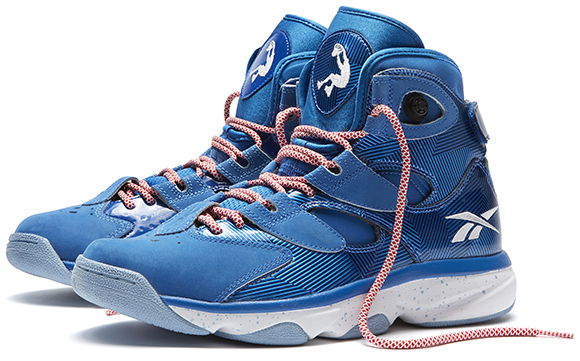 Releasing December 19th for $140 and will be available at Jimmy Jazz, Eblens, Shoe City and Eastbay.